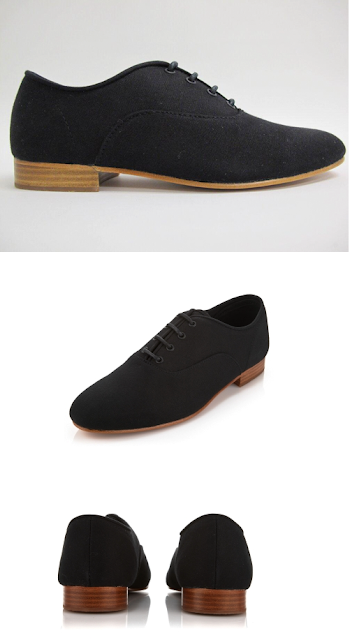 I went to the Steven Alan sample sale last week and left with no money and these awesome shoes from Generic Surplus. I've been wearing the heck out of them and now have blisters the size of...I dunno something really big and awful but man do I look good. Heeeeeey!